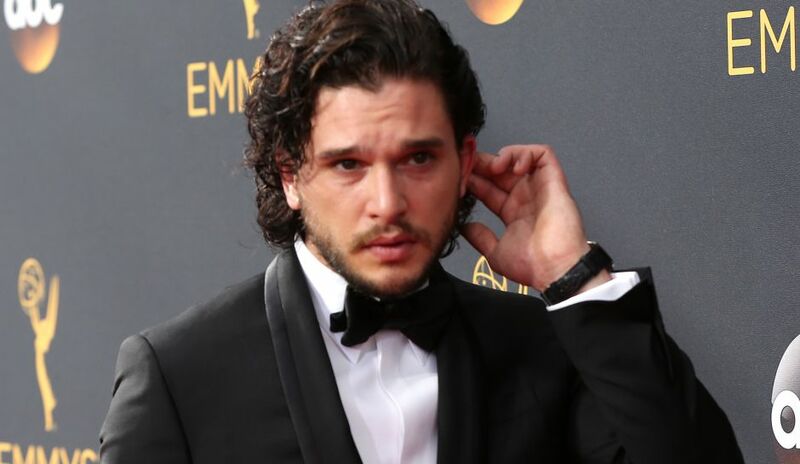 Kit Harington (Game of Thrones), Peter Mullan (Top of the Lake), Mark Gatiss (Sherlock), and Liv Tyler (Lord Of The Rings), are to star in Gunpowder, a 17th century thriller written by Ronan Bennett (Top Boy, Hidden) for BBC One. The three-part drama, focuses on the November 5 Gunpowder Plot in London in 1605, that is now marked in England every year with bonfires and fireworks. It is often called Guy Fawkes Day because many people believe – erroneously – that the plot was devised by Guy Fawkes. However, while Fawkes played a pivotal role, the man who dreamed up the plot and was its driving force was Robert Catesby (Harington), a 30-year old Warwickshire gentleman. Catesby is a committed Catholic at a time when Protestant England persecutes Catholics relentlessly. The authorities directed by King James’s spymaster in Chief Robert Cecil (Gatiss), hunt down, torture and execute priests while lay Catholics are subject to oppression and the loss of their property. They must practice their religion in secret, risking imprisonment, fines, harassment and even death. Catesby’s refusal to abandon his religion has brought him to the edge of financial, social and psychological ruin. His wife and father have both recently died, leaving him to bring up a young son in an increasingly hostile world. Unable to stand by while his coreligionists suffer, and despite the peaceful protestations of head Jesuit Father Garnet (Mullan), doing nothing is not an option for a man like Catesby. He starts to recruit friends and relatives, swearing them to secrecy as he devises an audacious plan. His astute and capable cousin Anne Vaux (Tyler) becomes suspicious about his activities and fears the consequences will be the exact opposite of what Catesby intends. Gunpowder is directed by J Blakeson (The Disappearance of Alice Creed), developed by Ronan Bennett, Kit Harington and Daniel West, and produced by Kudos (Apple Tree Yard, Humans) in association with Thriker Films. Gunpowder begins filming this month (February).